On the 13th of May 1940, the Hr. Ms. Christiaan Cornelis was ordered to escorte the requistioned ship 'De Twee Gezusters'. 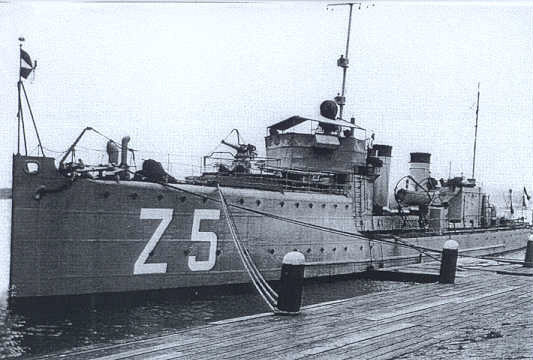 This ship had been requistioned to transport ammunition to the artillery in the Rotterdam-area (near the small town of Strijensas). 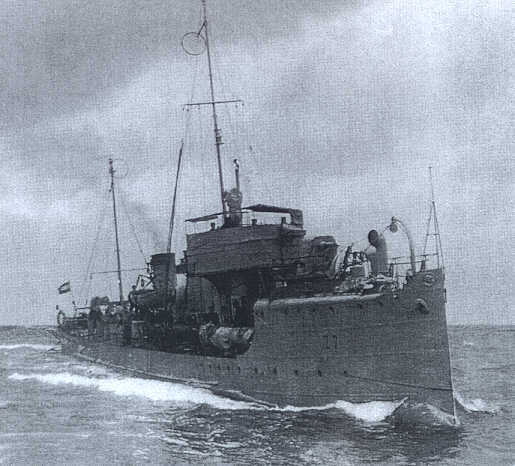 On the Hollands Diep-river they met the tug 'Robur'. The three vessels continued there trip. When they passed the Moerdijk-bridges, they where attacked by German land- and airforces. All ships where hit and some of the crewmembers where wounded, but they reached there goal. 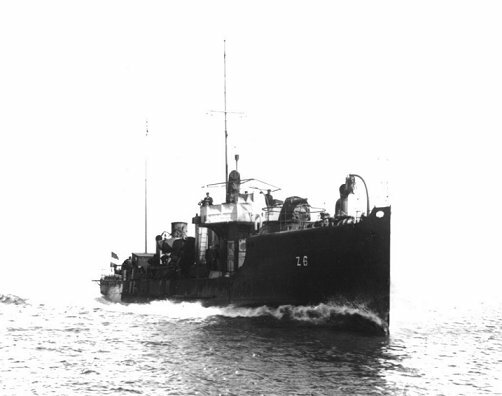 The 'De Twee Gezusters' was able to deliver 12 tons of ammunition. The Hr. Ms. Christiaan Cornelis was so heavily damaged that the crew had to abandon there ship. Dutch soldiers sunk the Hr. Ms. Christiaan Cornelis themselves, because it couldn't be repared.